The Fanco Urban 2 ceiling fan with light is a quality ceiling fan popular for bedrooms and living areas. 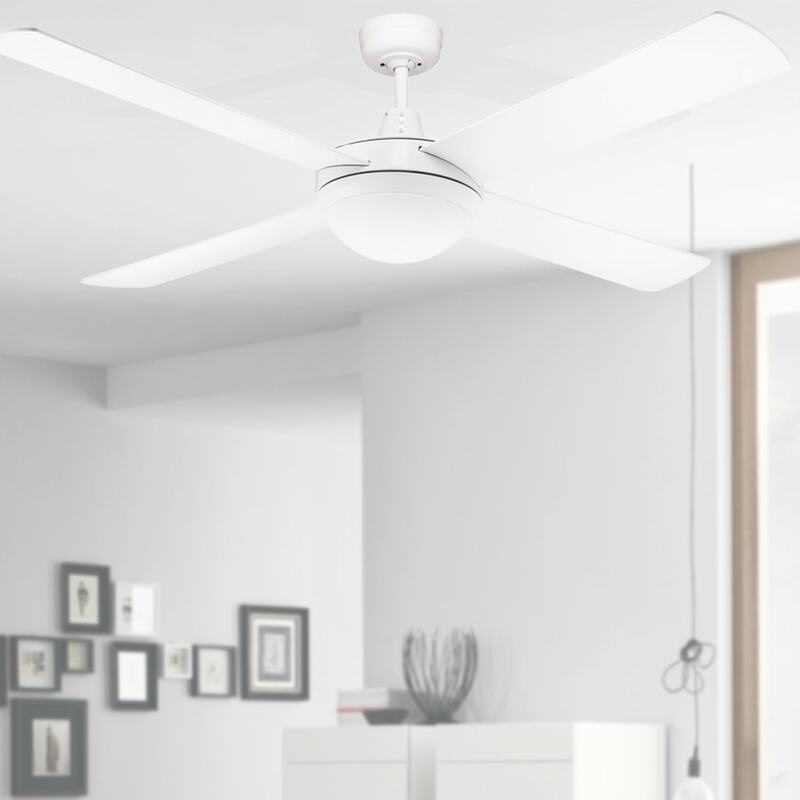 It has a modern design with clean simple lines and comes with timber blades making it a quiet fan option. This particular model of the Urban 2 ceiling fan by Fanco comes with a White motor and White timber blades. 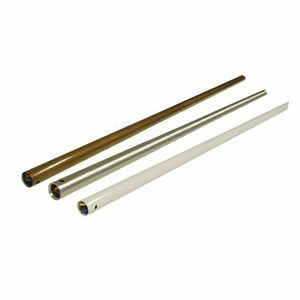 Why Choose the Fanco Urban 2 Ceiling Fan? With quiet timber blades and a simplistic modern look, the Fanco Urban 2 ceiling fan is a popular fan for bedroom and living areas. This fan offers a timeless design coupled with great airflow (13,380m3/hr on high) and a quiet operation. This Urban model comes with a light kit that accommodates 2 globes (not included). Additionally, you can purchase LED globes to fit the light kit of this fan (see accessories below). The Urban 2 ceiling fan is a top rated fan – noted as the best selling AC fan with timber blades. 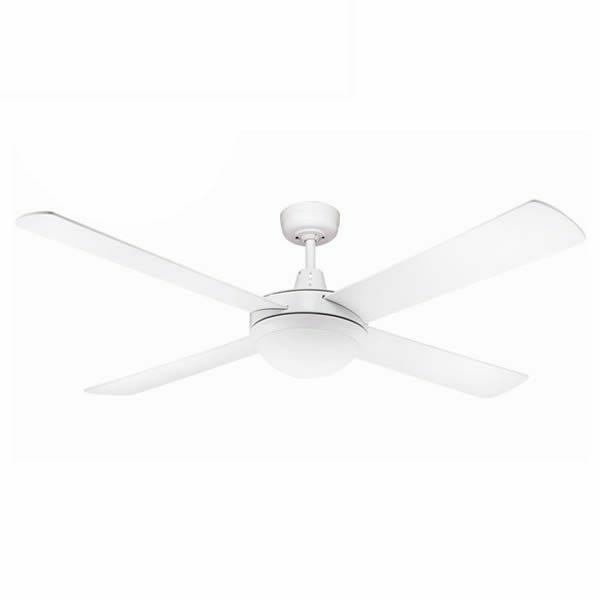 Fanco Urban 2: This fan comes complete with a 3 year limited in-home warranty. 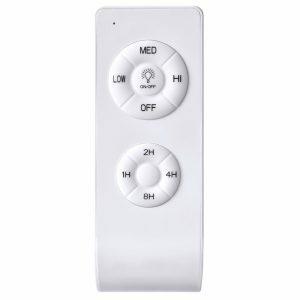 Controls and lights have a separate 12 month defect warranty. Conditions apply.